This coming Sunday, February 19, begins four new Sunday School classes. 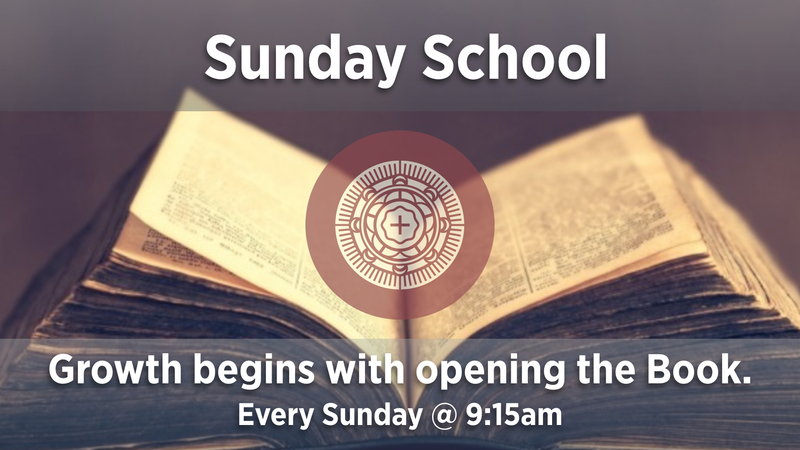 Take a look at the different classes offered and register for one in preparation for Sunday morning. Read and register here.